I have always wanted a lemon tree but have never had one of my own. 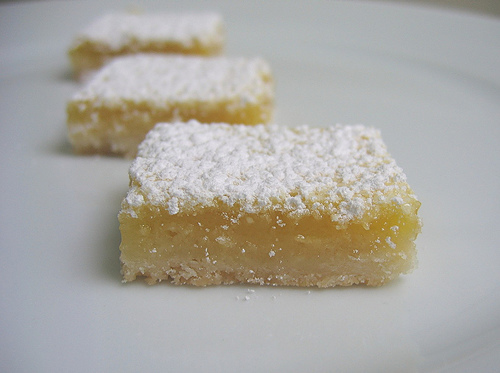 The thought of having to pay for lemons abhors me so I have only ever made lemony treats when I have been able to score a bag (or two) of them from a friend or neighbour with surplus on their trees. When I first went to look at my new house my eyes were drawn immediately to the fully laden lemon tree in the yard. Even before seeing inside the house I was mentally flicking through lemon recipes in my head and deciding what I would make first. 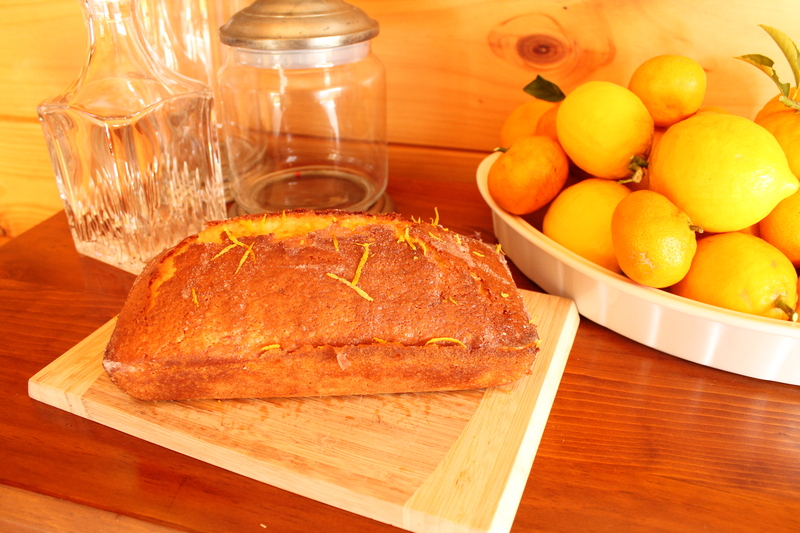 This lemon loaf recipe is very similar to the Crunchy Lemon Muffin recipe but, obviously, made in a loaf tin. It is lovely as it is and especially nice when still warm. A few months ago I made a couple of these but they didn’t get eaten as quickly as I thought they would and after a few days the last of it was a bit stale. Thinking stale bread is still OK for toast, I wondered what this would be like toasted. I popped a slice in the toaster then when hot and golden, spread with butter… hot, lemony, buttery…delicious! Try it, and let me know what you think in the comments. Beat eggs and butter. Add lemon rind and sugar and beat until creamy. Mix in combined dry ingredients and milk until combined, then pour into loaf tin. Bake 45-55 minutes until cooked. Just before taking loaf out of the oven. mix the lemon juice and sugar together. Pour syrup over the loaf immediately after removing from the oven. Cool a while in the tin then remove. 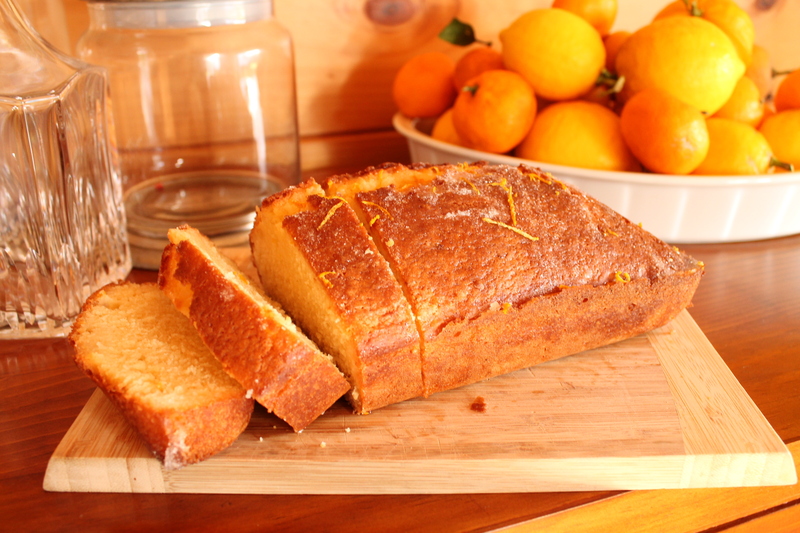 The lemon juice will have soaked into the loaf giving extra sweet lemony flavour, while any undissolved sugar will have formed a slight crust on the top of the loaf. HIGHLY addictive! But oh, so good! When cool, dust with icing sugar and refrigerate. Place all ingredients in a mixer and beat until smooth. If you like a bit more tang, add a small amount of finely grated lemon rind. These are delicious served warm or cold. Mix flour and sugar in bowl. Melt butter, add the milk, egg and lemon rind. Beat well with a fork to combine. Add wet ingredients to the dry ingredients and stir until ingredients are only just dampened. Do not over mix. Divide the mixture between 12 greased muffin cups. Bake at 200 C for 10 minutes. Stir together the lemon juice and sugar and drizzle over the muffin as soon as they are removed from the oven. I like to prick the top of the muffins with a toothpick so the flavour soaks in more. Leave to stand in the pans for only a few minutes as the syrup will harden and stick the muffins to the pans.